Add a drop of water or oil to your Little Spanish Grater Plate before use. This stops the garlic purée drying and sticking to the plate, making it easier for you to remove. Cut the tip off the pointed end of the clove. Hold the root of the garlic between your fingers and rub the pointed end over the ceramic teeth. The skin will peel back leaving you with a lovely garlic purée within seconds. 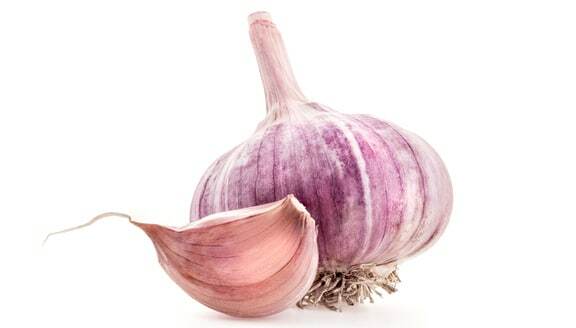 Throw away the remaining root part of the garlic. Use a brush to gather the purée and take it off the plate and straight into your recipe. Alternatively, leave the garlic on the plate and add oil and vinegar for a delicious dipping tray with bread to share amongst friends. Please note: The Little Spanish Grater Plate helps release the enzymes in the garlic giving it a real punch. It is much, much stronger than if you had of cut it or crushed it! 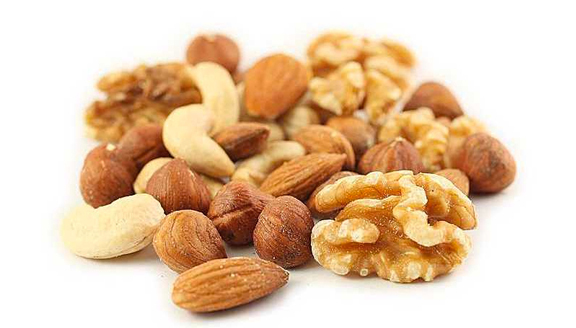 Freshly ground nuts and spices like nutmeg are much more flavorsome and cost-effective than pre-ground supermarket packets. The Little Spanish Grater Plate makes adding small amounts of spice effortless. Using a dry plate, just rub the spice over the ceramic teeth until you reach the quantity desired. Brush or tap your spices into your dish. Use the Little Spanish Grater Plate as a beautiful serving dish around the dinner table. 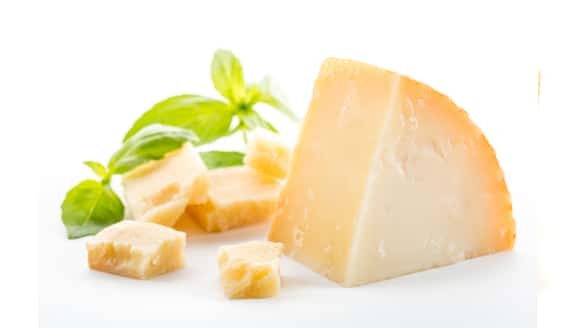 Your guests can grate fresh Parmesan cheese directly onto their dish. Hold the plate vertically and grate over the ceramic teeth directly into your dish or a bowl. The Little Spanish Grater Plate will defiantly get your guests talking, as it makes a great conversation piece! For best results, make sure your chocolate or cheese has been well refrigerated before use. Hold the ginger on an angle and grate it by using a forward and back motion rubbing the root across the ceramic teeth. If the ginger root is very thick, it can be made easier if you slice it down the middle to produce long/thin pieces to grate. Use a brush to gather the purée and take it off the plate. 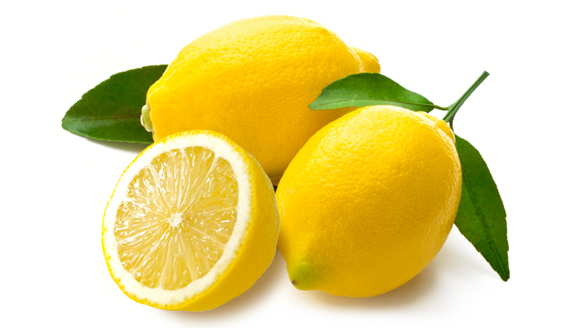 Freeze your lemons, limes, and oranges for up to 2 hours before you zest your fruit. This will make the skin hard and easy to zest. Add a drop of water to your plate before use. 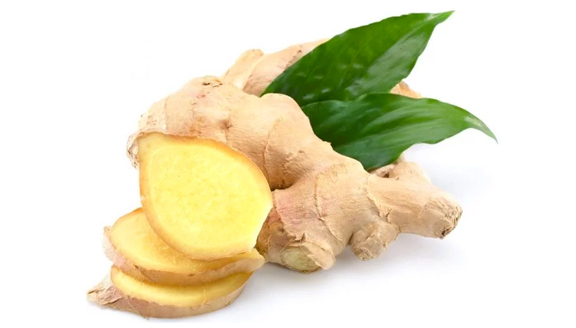 Once you have finished zesting you fruit, squeeze the juice into an ice try for a cold summer delight in your drinks or try putting it into your ginger tea! 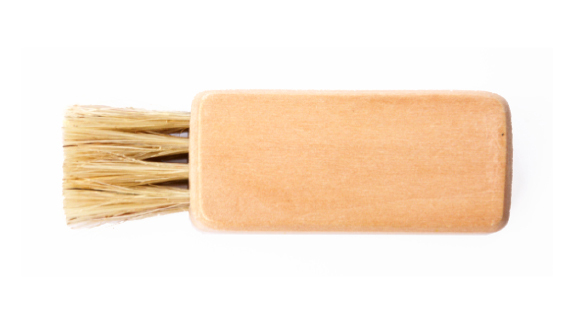 This little wooden brush is used for removing the zest or puree. Made to be the perfect size, leave it sat on your Little Spanish Grater Plate when it’s not being used.